Miri – 23 February 2018 – Curtin University Malaysia (Curtin Malaysia) senior lecturer in chemical engineering Dr Stephanie Chan Yen San has won the Venus International Women Awards (VIWA 2018) ‘Young Woman in Engineering’ Award from Venus International Foundation based in India. According to Dr R. Sathishkumar, Chairman of the Venus International Board of Trustees, the international award recognises the ‘Best-Brightest-Inspirational-Talented Woman’ demonstrating excellence in her discipline. Dr Chan was selected for the award based on a VIWA Expert Committee report and Apex Committee recommendation, which cited her outstanding initiatives and contributions to science and engineering. Dr Chan heads the Engineering First Year (EFY) programme at Curtin Malaysia’s Faculty of Engineering and Science. She graduated with a Bachelor’s degree in chemical-bioprocess engineering from Universiti Teknologi Malaysia, followed by a doctorate (PhD) from Universiti Sains Malaysia, before joining Curtin Malaysia in 2014. In addition to being a passionate teacher, she is an active researcher whose current research interests include bio-nanotechnology, bio-process engineering, biotechnology, and microwave drying technology. Whilst at Curtin Malaysia, Dr Chan has conducted collaborative research with fellow researchers at Universiti Sains Malaysia, Universiti Kebangsaan Malaysia, Universiti Teknologi Malaysia, Universiti Sarawak Malaysia, International Medical University Malaysia, Swinburne University Sarawak, Hyogo University Osaka and Curtin University Australia. She is currently the lead for bio-nanotechnology research at Curtin Malaysia and heads the biomedical and pharmaceutical cluster at the Faculty of Engineering and Science. The ‘Young Woman in Engineering’ Award follows on a string of other prestigious awards she has won, including a Young Scientist Travel Grant at the American Chemical Society (ACS) Global Innocation Imperatives (Gii) Forum 2017, a Fellowship with the Universiti Sains Malaysia School of Chemical Engineering between 2010 and 2013, Gold Chapter Award from the Golden Key International Honor Society in 2008, and EPGT Travel Award from the Environmental Protection Administration of Taiwan and National Tsing Hua University. Dr Chan will receive her latest award at the 3rd Annual Women’s Meet (AWM 2018) at the Radha Regent Hotel in Chennai City on 3 March 2018. “It is always an honour to see academics and researchers like Dr Chan excelling in their fields. 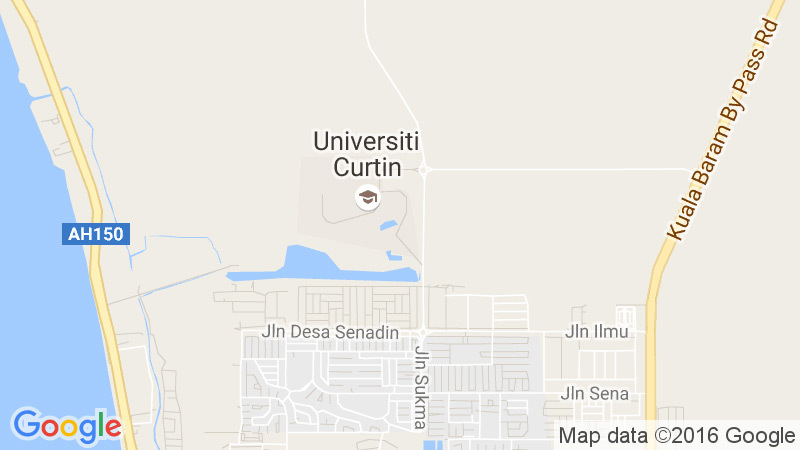 They not only contribute to academic and research excellence at Curtin Malaysia, Curtin University’s largest international campus and global hub in Asia, but also to building Curtin’s global reputation in education, research partnerships and engagement,” he added. Venus International Foundation is India’s leading higher education event management organisation providing forums for the tertiary sector in India and internationally to generate new knowledge and better understanding of various disciplines. The Foundation presents yearly international awards in Faculty, Research, Women and Leadership categories at its annual meets. Candidates for the VIWA awards undergo a stringent screening and judging process and the winners are announced in the AWM 2018 webpage and published in the VIWA 2018 Report.